This is the famous "Bridal Chorus" by Wagner that is most commonly used in weddings as the bride comes down the aisle. "Here Comes The Bride" This short and sweet. Just what you want for the simple bridal procession. 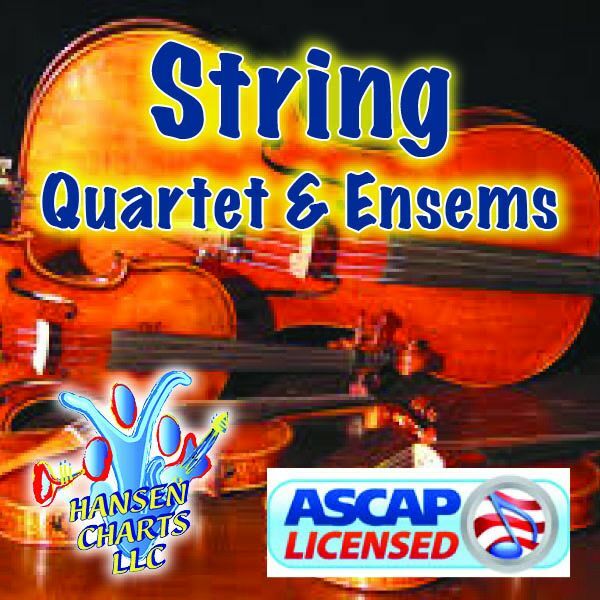 This is print music scored for string quartet alone. Download the free sample of the score and the synth audio track.